There is no need to pre-register your warranty, just follow the six simple steps below to activate your warranty should the need arise. First class service is assured from our experienced engineers and customer service helpdesk. Step one - Check that all connections have been properly made. Step two - Check set up in user manual. Wherever possible, please try to check your iiyama product with alternate equipment before contacting the iiyama customer service help desk. Step three - If the fault cannot be cured by the above means, call the iiyama customer service helpdesk on 01926 819 189. Please have ready to hand the following details: model number, serial number and date of purchase*. Or fill in the Service Request Form. Step four - Your fault will be registered and you will be issued with a returns number, which you must quote on all paperwork relating to the defective unit. Step five - Please retain any of your leads and manuals. Replacement/returned units will not include these sundry items. Step six - Please ensure your product is clean and presentable before packaging in original box for collection. The standard warranty terms & conditions are three years from date of purchase. Accessories, such as remote controls, are one year from date of purchase. Damage other than manufacturing defects. Incorrect voltage of power supply used. No fault found – where no fault can be found after extensive testing, indicating user error or failure of ancillary equipment. Image burn (continuous scanning of the same image resulting in phosphor degeneration on highlights). Continuous industrial/systems monitoring (more than 100hrs per week). CRT cover is by special arrangement if required. Blemishes or missing pixels are less than 6 pixels (red, green or blu. Backlight is not covered for continuous industrial/systems monitoring (more then 100hrs per week). Lamp replacement (after 300hrs usage or a period of 90 days, whichever elapsed first). Battery replacement in relation to the remote control. Damage/failure caused from failure to observe the correct maintenance procedures, as defined within the user manual. Should any of the above exclusions apply, iiyama reserve the right to raise any relevant charges to the customer. iiyama reserves the right to nominate an approved third party to effect repair, if necessary. The provision of loan equipment is not covered unless specifically agreed in writing. The customer will ensure that the defected unit will be correctly boxed in original packaging. No liability is accepted for loss of use or consequential damage. Transit damage caused by inadequate packaging is the liability of the sender. If you require packaging for the return of your monitor, this can be purchased from our customer services department. 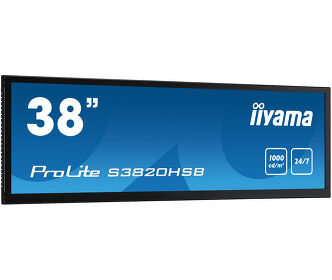 Warranty add-on is an extension of iiyama’s standard warranty. The Standard warranty period can be found at www.iiyama.com/uk . The standard warranty period is effective from the purchase date of your new iiyama Product. The add-on warranty registration must be completed within 60 days from date of purchase of an iiyama product. 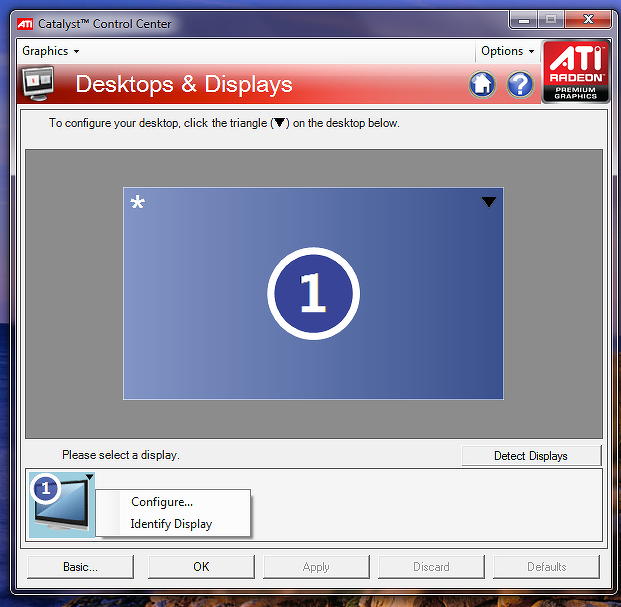 The performance of warranty add-on commences with the purchase of the iiyama product. Warranty add-on is an extension of the standard warranty period. All add-on warranty services will be provided only in the UK (country). Should the need arise to activate the add on warranty (registration confirmation required) iiyama will pick-up, repair and return your product. 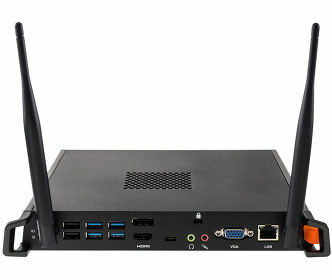 In general the pickup will take place within 48h after notification. The cost and handling for the service process will be covered by iiyama, unless a No Defect Found is detected. In this case iiyama reserves the right to raise any relevant charges to the customer. • Warranty add-on applies only for registered and confirmed products by iiyama. • Warranty add-on applies only to new products, not for refurbished or second-hand products. • The benefits of Warranty add-on will apply only in the UK. • Warranty add-on must be registered and confirmed by iiyama within 60 days from date of purchase. • Errors occurred outside the extended warranty period are excluded from the warranty. • Cost for damages and / or faults which are not covered by the warranty cannot be covered by iiyama. Cost for labor, transportation and spare part will be charged to the customer after consultation. • Iiyama reserves the right to nominate an approved third party to affect repair, if necessary. • Cost for damages and / or faults which are not covered by the warranty can not be covered by iiyama. Cost for labor, transportation and spare part will be charged to the customer after consultation. Orio. Pitatibus, quis quae voluptas vollene mporempor si ut esequuntur? In pa de saped maion nonsedi doluptati inctatur? Excerrovid et uta simus alicaepra dolore volorestrum dolorum facillupta velendae platus. Ecerum ese nes derati dem dolorion nimodi nost, sincturit quam, tem am, conseque nissi volorer spiendelis pos dem illa voluptiberia distior maio et ullitatem fuga. Pit, optur? Qui acest, sitae. Et restrum ernam, utemporibus. Erior alique sitiur, vel magnihi tatatem oloribe atiasi quia quam quam dis et volupta temporepre sequatq uisquamus re la nus dolorendunt, volore, officid ma sinullatem voluptatios dolorehent apedi comnimendes et quamus etus nostore parum quibus eostiumharunti nverferum a vel et lacesto quis eos es essequo miliquis est eliquiam. Olliqu iatem. Nam quisquae est, sum experum la debisti autestrum quodis dit, omnime ommo tem quamus. Hendandios ad modit pratiis tempedi ommolorum eum id mi, sum haruntem doluptam aliquiandi adit exernat porum acia sed modis sum ipsam qui dolum quosa voloriti quae maios aliquibusae. Spare parts for iiyama monitors are available for 5 years after the particular model has reached end of life cycle. Has your warranty period elapsed? After the warranty period has elapsed, iiyama can offer a repair facility. Price is on application and pre-assessment is usually required. Call 01926 819189 for further details. 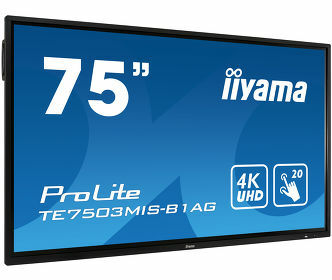 iiyama has always strived to acheive maximum reliability and to prove our belief in our products we were the first manufacturer to confidently guarantee our display products with a 2 year on-site warranty as standard (plus 1 free year extra - registration required), changing and shaping the warranty landscape forever. 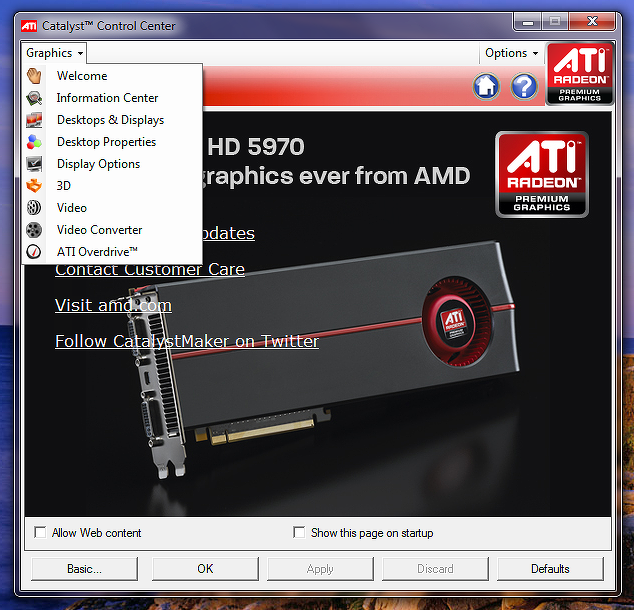 Visioncare is our comprehensive warranty support scheme for standard desktop display products. We understand that should a fault occur, downtime needs to be minimised and visioncare was designed to do just that. If your display should develop a fault within the first 2 years of purchase, iiyama will arrange a replacement unit of an equivalent or higher specification. iiyama endeavours to dispatch the replacement unit within 24hrs whenever possible. 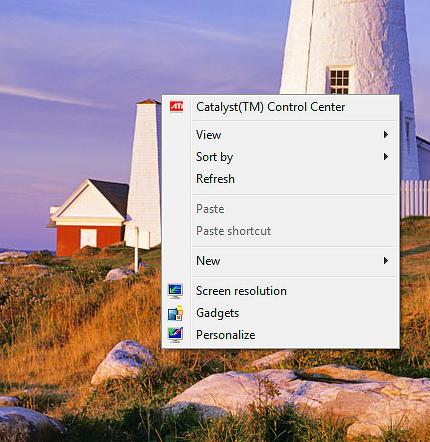 iiyama takes care of the swap out and all carraige charges. And it's not just us at iiyama that believes we provide great service, our customers think so too. iiyama have been proud to receive many reader voted magazine awards for customer satisfaction and reliability. March 31st 2007 – Registration of producers. July 1st 2007 – Full producer responsibilites apply. iiyama is committed to meeting it’s obligations under the regulations and is properly registered as a producer. iiyama’s producer number is WEE/FA0049TZ. This proves that we are formally registered with a legally approved Compliance Scheme. The Scheme we are registered with is called "B2B Compliance". B2B Compliance takes on the legal responsibilites of the reporting on, and the collection and treatment of, all WEEE that iiyama is obligated for - and ensures that the appropriate recycling targets are met on this WEEE.